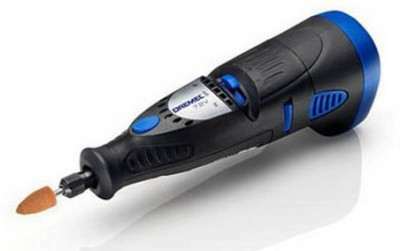 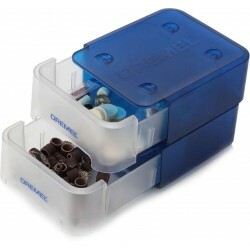 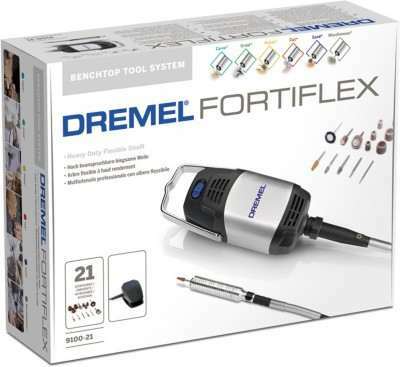 Bosch - Dremel 2615.072.2JA Rotary Bit Set price list. 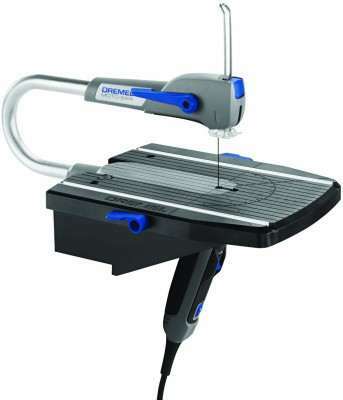 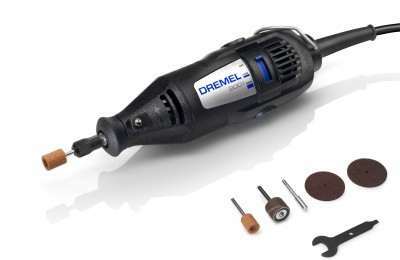 With a Dremel Rotary Tool you can carve, polish, engrave and cut creatively to enhance the look of various articles. 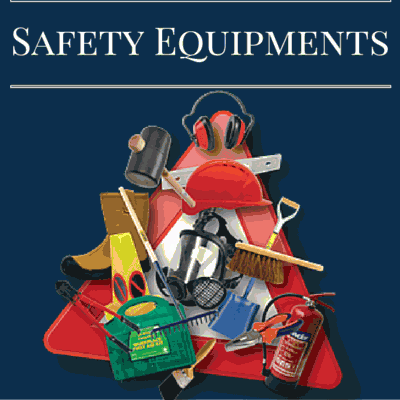 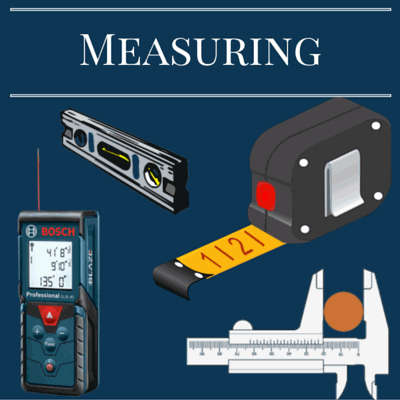 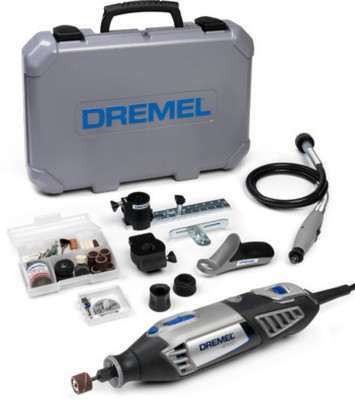 You can increase the functionality of this tool by using it with a variety of accessories. 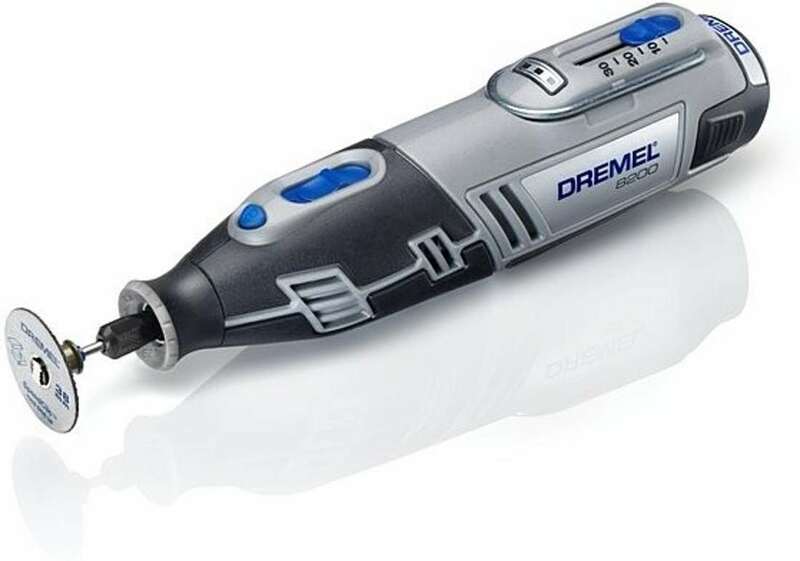 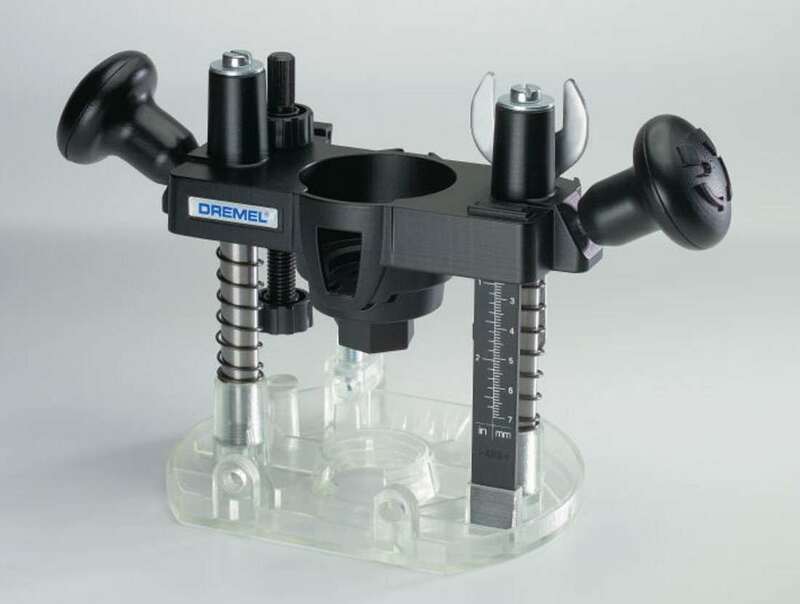 With 165 pieces of multipurpose genuine accessories and an EZ SpeedClic Mandrel, this Dremel Roatry Bit Set will let you create art on wood, metal or glass. 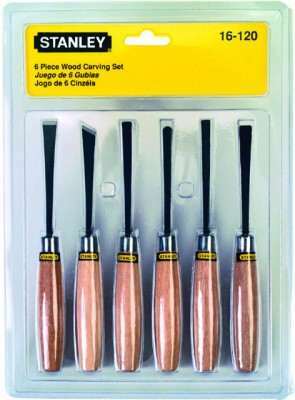 Engraving messages and designs on wine glasses, carving patterns on wood and polishing the edges of metallic objects can all be done by using these accessories with a rotary tool.